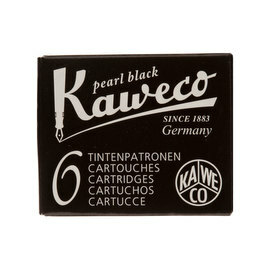 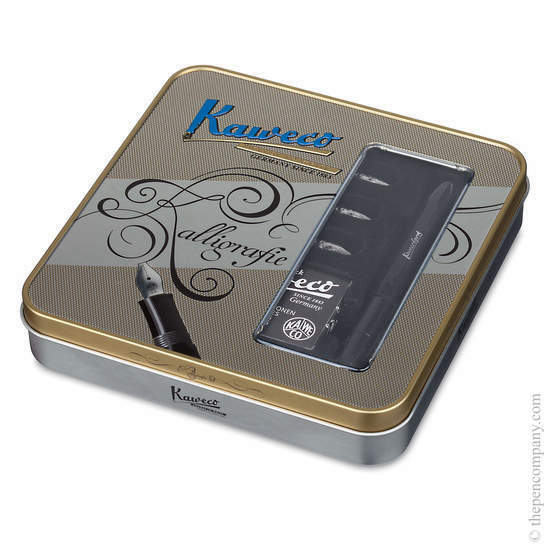 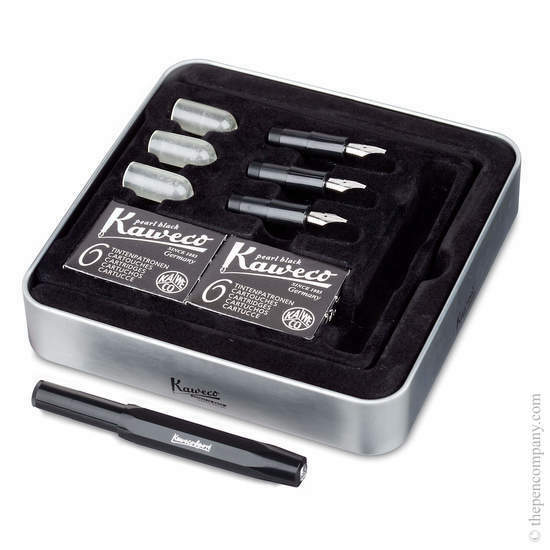 Kaweco's 'Kalligrafie' set is based on the Skyline Sport model and comes complete with the complete range of Kaweco's stub nibs - 1.1mm, 1.5mm, 1.9mm and 2.3mm nibs, 3 nib covers and 2 packs of cartridges - all you need to get started with calligraphy. 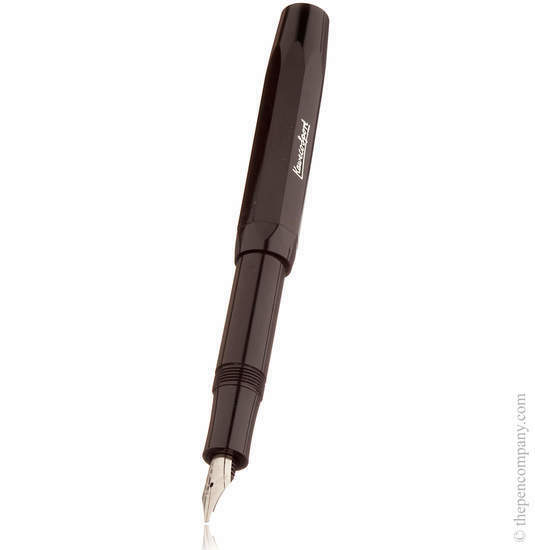 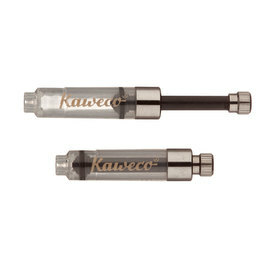 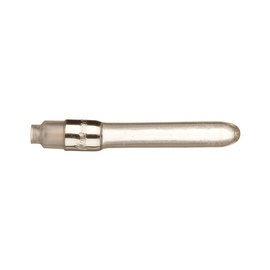 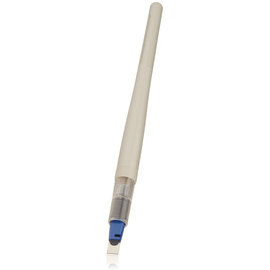 The additional nibs are supplied as a complete nib/grip/feed assembly, so there is no need for tricky removal/refitting - just swap over the whole assembly without any mess. 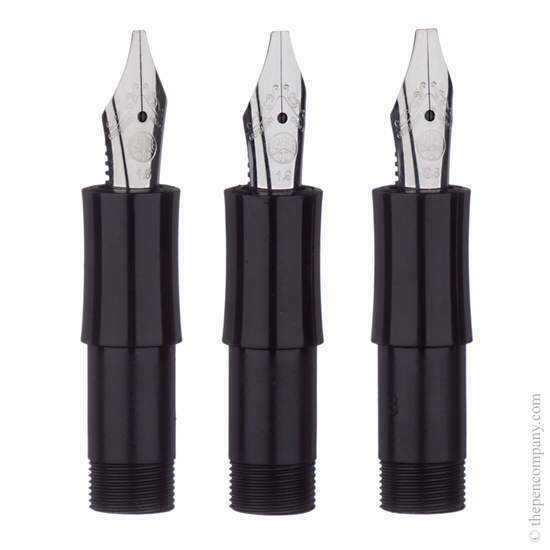 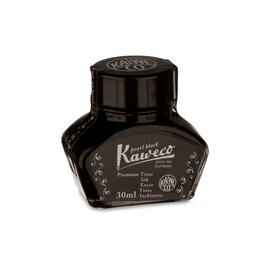 The cover caps also help to keep things clean when swapping between the different sizes, although we would recommend a flush through with water if the pen won't be used for some time.